I'm really happy to be hosting another challenge for you. This isn't taxing, it's easy as 1,2,3!! I've called it the Number Cruncher challenge and it's all about numbers. Let me show you my example and we'll count the ways to do the challenge! This close up gives you a clue to the other way you can tackle the conundrum; using numbered groups of elements. Our eyes like odd numbers, so grouping elements of 3 or 5 or 1 is perfect. See how I've used the group of 3 leaves (& yes, I only used 2 acorns !! ), 5 nuvo drops and the single sentiment. Think of sequins or buttons, paint splats etc- too many ways to count! A fabulous card. Love the bold colours! Cool take on numbers, they stand out so nicely. Very interesting challenge !! I loved the card ! Pretty tricky here, Keren! Will give it a try. This is an interesting albeit a little more difficult challenge. I'm going to have to think this one through a bit. Very creative card, Keren! Wonderful card...love it..so very creative..
the awesome colors you used together. I'm terrible at math, but even I can see how adorable this card is! I have a couple of stamp sets with numbers so this will be a fun challenge. 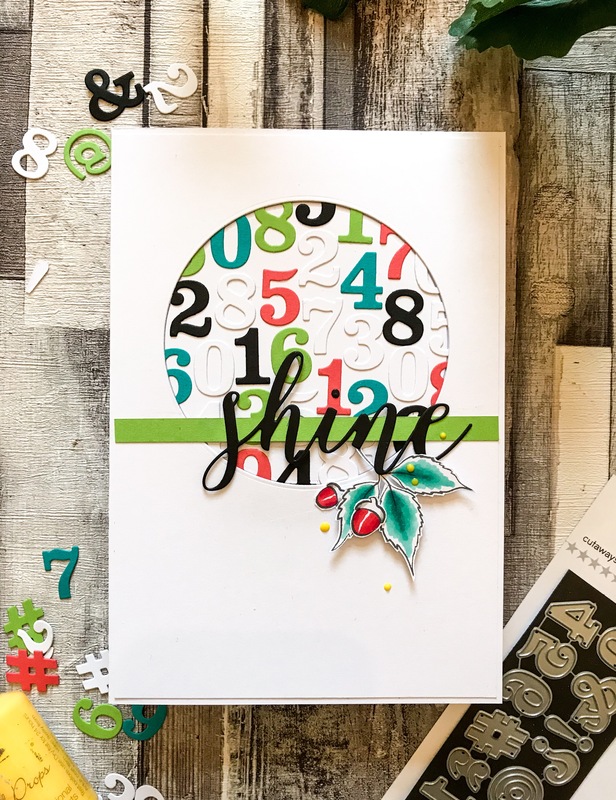 I love this creative take on the numbers challenge and am eager to give this a try as well! I am not real sure what this challenge is other than using numbers!!! I love doing that for birthdays!! Will try to play along and loved your "rounded up" numbers in a circle with all the odd numbers of objects! What a cool design!!! Beautiful card!!! What a fun theme! 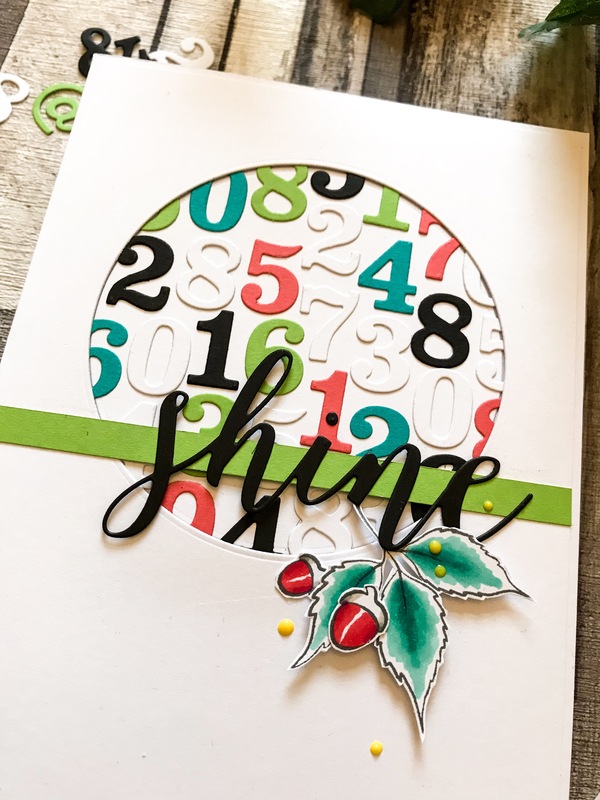 Your card is inspiring as a way to use up some stray number stickers I have. Hope I have time to try that out!! Thanks for another great WCMD challenge. Love this challenge! Fun card, perfect design for birthdays or anniversaries. Fun card using the numbers. I like to customize cards when I use my number dies and stamps. Such a lovely and unique theme to use numbers!! Very cool looking card! Love the colors & design! This is a sweet design. Thanks for the inspiration.